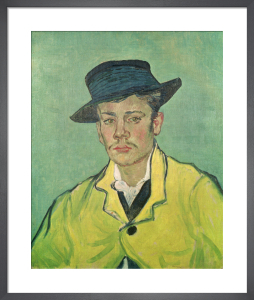 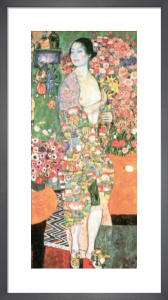 As the leading Viennese painter of the early 20th century, Gustav Klimt (1862 -1918) influenced, amongst others, Egon Schiele. 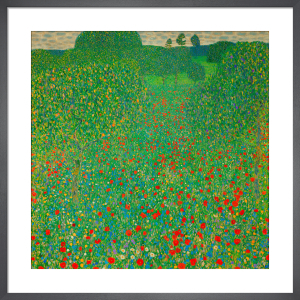 Klimt is most known for his sensuous, highly-decorative portraits but he also created richly verdant landscapes. 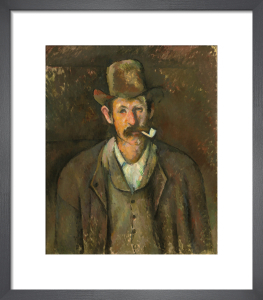 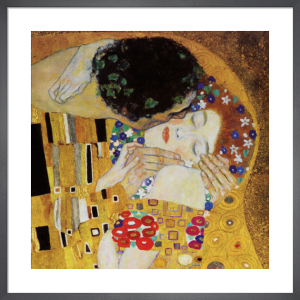 The luxuriant works adorned with gold leaf produced in the 'Golden Phase' of his career include his famous 1908 painting 'The Kiss'. 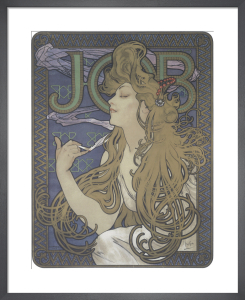 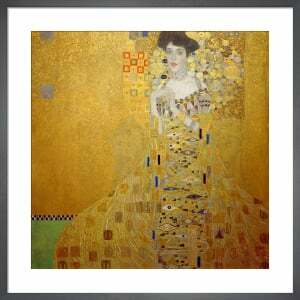 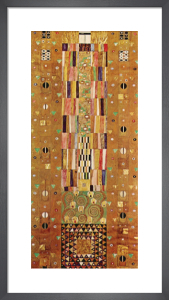 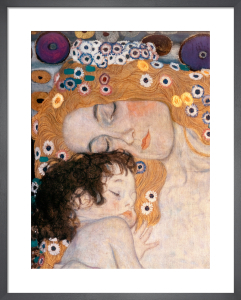 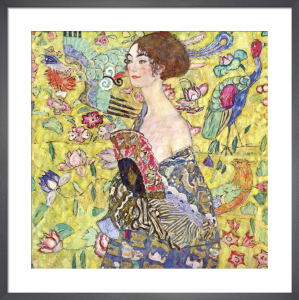 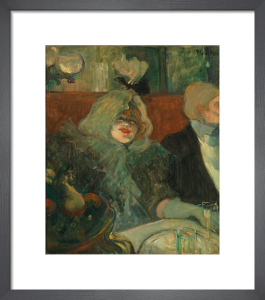 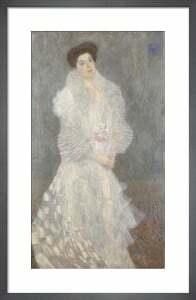 Our collection of Klimt prints brings together his best-loved works.